The National Association of Sports Nutrition | Helping You do What You Love to Do, Better! 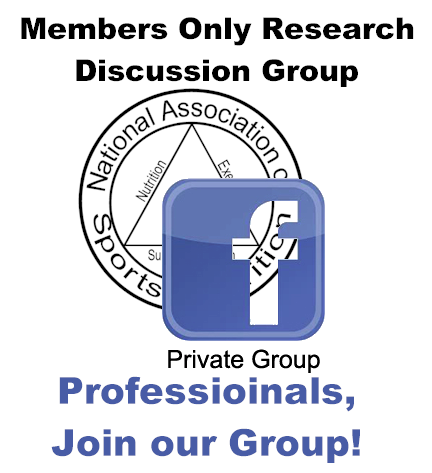 Welcome to the first nationally recognized sports nutrition organization. We established the service mark of Licensed Primary SPORTS NUTRITIONIST (LPSN) and Licensed Master SPORTS NUTRITIONIST (LMSN) in 1996 as the leading unbiased experts in body composition manipulation, human performance and recovery from exercise. The National Association of Sports Nutrition is an association of prominent health and fitness professionals committed to the discipline of human sports nutrition. The association consists of those Certified or Licensed by our organization who are also coaches, educators, counselors and technical professionals who assess and provide sports nutrition information to clientele. We are fitness and performance professionals, dieticians, exercise physiologists, personal trainers and all other practitioners needing to be proficient in sports nutrition counseling. 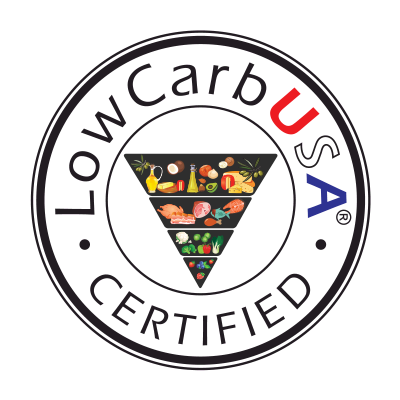 New: Our Courses now include, but are not limited to Low Carb High Fat and Intermittent Fasting Protocols for Sports Performance and Disease Prevention! Our Certificates and Licenses are achieved 3 ways. Choose one: 1. Our Distance Learning Program, similiar to an online college course. 2. Our Hosted Seminar Courses typically featured at a convention or expo. 3. Universities or other Post Secondary Schools who license our course to be taught in their curriculum. Thank you for providing us with so much information, I always learn something here. It contains truly good information. Your website is very useful. Thanks for sharing. This site is a resource for anyone studying nutrition! The Research Group is great. Thanks!